Husband Walter exercised one of the advantages of retirement recently. The day after a weekend with our Louisiana tribe, he declared a Reset Monday. We have continued to enjoy travel as we have aged, but “reset” days are becoming the pattern when we return home. In fact, I have reset days even when we haven’t been on the road. Remember the pink Energizer Bunny that keeps “going and going and going”? I definitely no longer keep going and going and going. But I am fine with going then resetting through down time spent reading, phoning, resting. And I still think that bunny is a great advertising image. See him here. Here’s wishing all you USA blogging buddies a wonderful Independence Day. July 3, 2011: First trip following my April 2011 hemorrhagic stroke. I posted about that happy time here and about our traditional photo session here. 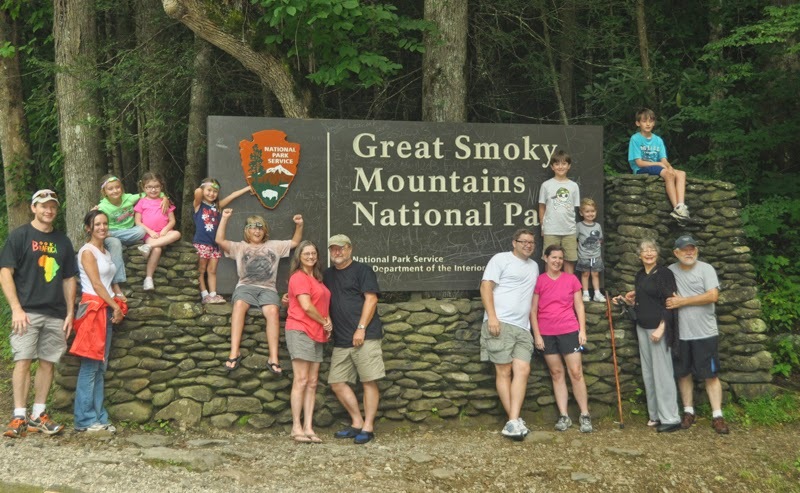 Snapping family photos at one the official National Park Service entrance signs in the Great Smoky Mountains National Park is a family tradition. Our photos once captured a visual record of our two sons’ growth. Now they record our grandchildren’s growth and my progress in stroke recovery. The photos also document how Hubby and I age, and how our adult sons and their wives DON’T seem to age. 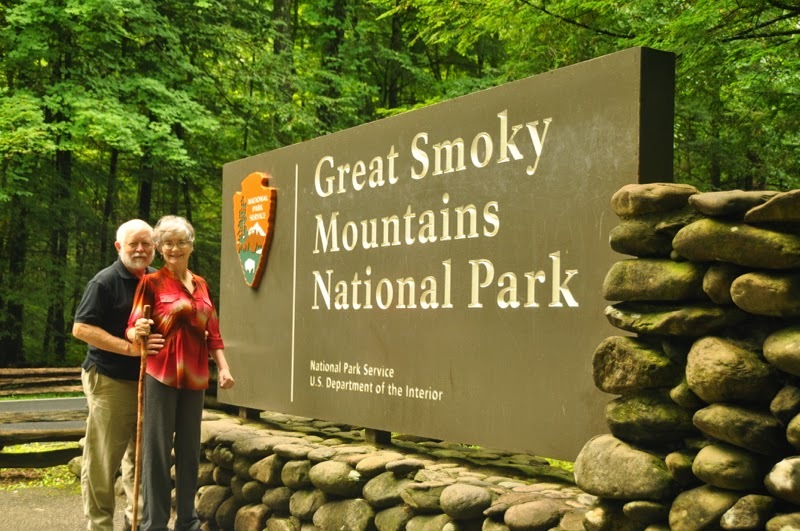 In 2014 we took a record five trips to the Smokies. 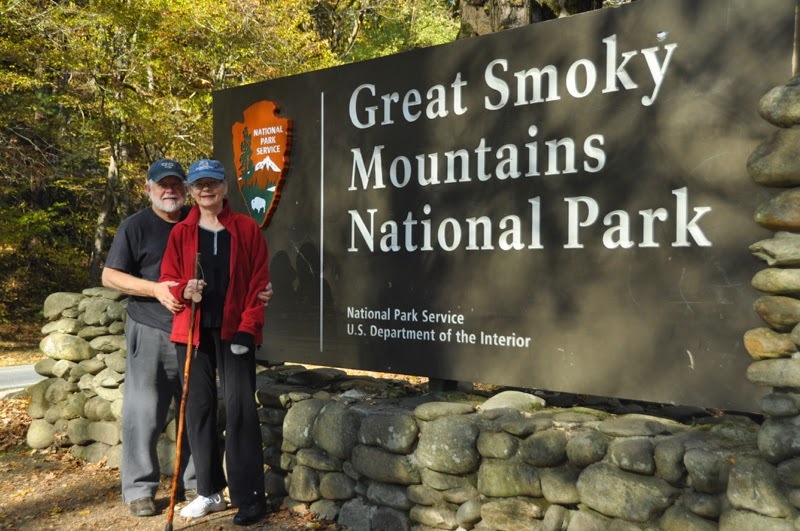 Of course those trips required five photo sessions in front of Smokies NPS signs. 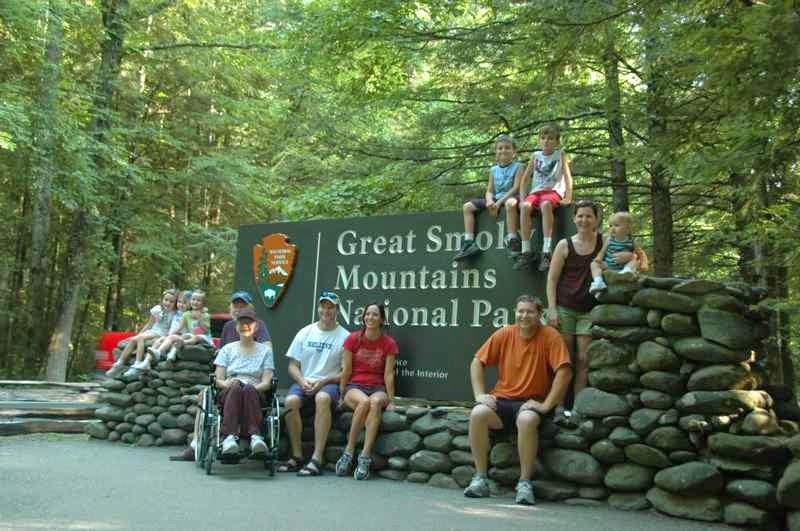 Several of those Smokies visits were extensions of trips for special family events. June 12, 2014: Travel to Virginia for niece Becky’s wedding included post wedding excursions on the Blue Ridge Parkway and in the Smokies. That was one of our two non-camping trips to the Smokies when we made a motel in Gatlinburg our home base for exploring the mountains. 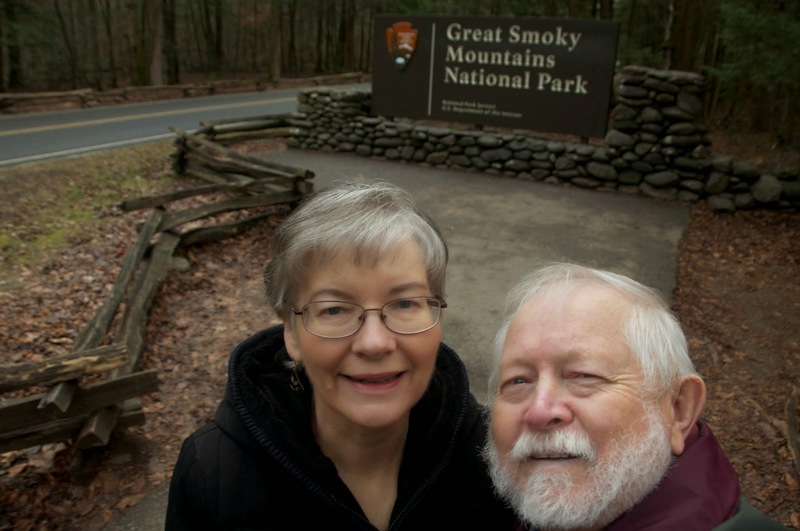 For a July Smokies trip we camped a week in Elkmont, an NPS campground near Gatlinburg, Tennessee. We were back in Elkmont in September when our Georgia tribe joined us for a camping adventure. On a fourth trip we spent two nights in October at Smokemont Campground in the park near Cherokee, North Carolina, and one night in a private campground in the Nantahala Gorge area near the Smokies. We had tacked that late October excursion on to a trip to visit our son Walt and his family in Georgia. One night in the Nantahala Gorge area and two nights in Smokemont convinced me that cold-weather camping in our van is a lot more challenging for me than cold weather van camping that we did when I was a 30-year-old. Early December we spent several days with Hubby’s Aunt Sue, his last surviving aunt. 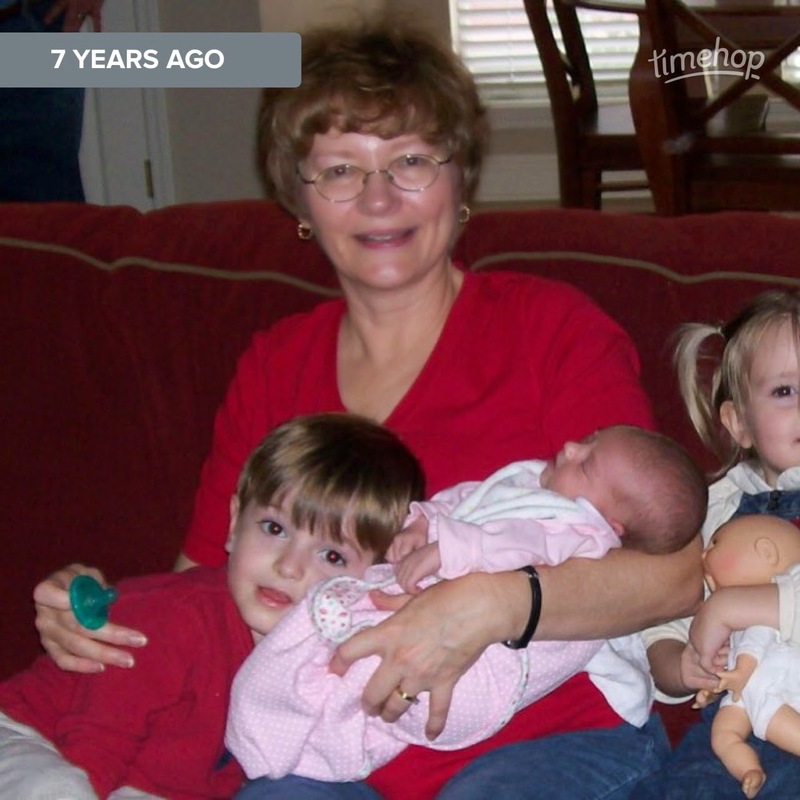 She lives in Kentucky now, but they grew up together in Biloxi, Mississippi. With only five months difference in their ages, they seem more like sister and brother than aunt and nephew. She and her husband O’Neal appreciate the Smokies as much as we do, and they clued us in to the best route from their home to avoid traffic on our drive to Gatlinburg. We played tourist for several days, enjoying Gatlinburg’s Christmas parade, listening to live mountain music, and driving picturesque backroads. We even had the unexpected delight of observing a plump black bear during a traffic backup while a road crew cleared the park highway of trees downed in the previous night's storm. The bear gave his captive and extremely appreciative audience an extended bear-sighting experience as he casually ambled around the mountainside near the road. Hubby’s posts on parade here and bear here. 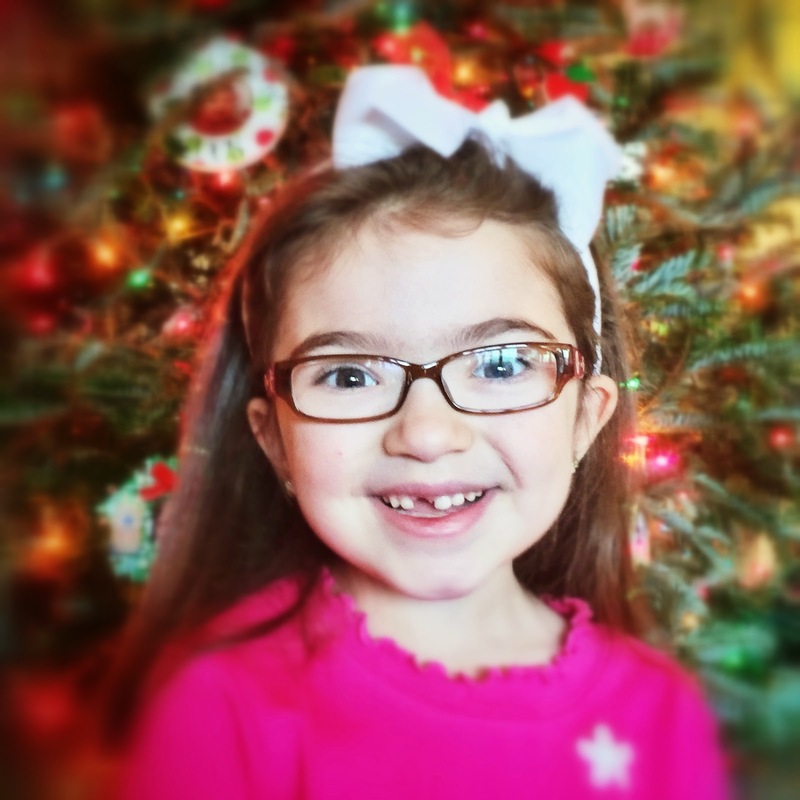 Each of our two six-year-old granddaughters lost her first baby tooth recently. Molly Kate beams evidence of lost tooth. Molly Kate lost her tooth literally. Munching on chicken nuggets, she realized her tooth had disappeared along with her bite of chicken. Her dad, our youngest, lost his first tooth in similar fashion. Stella’s front tooth parted company with her mouth in a more traditional fashion. I don’t have a photo of her new smile, but I am hoping to get a first hand view when our Georgia tribe travels to the coast this weekend. 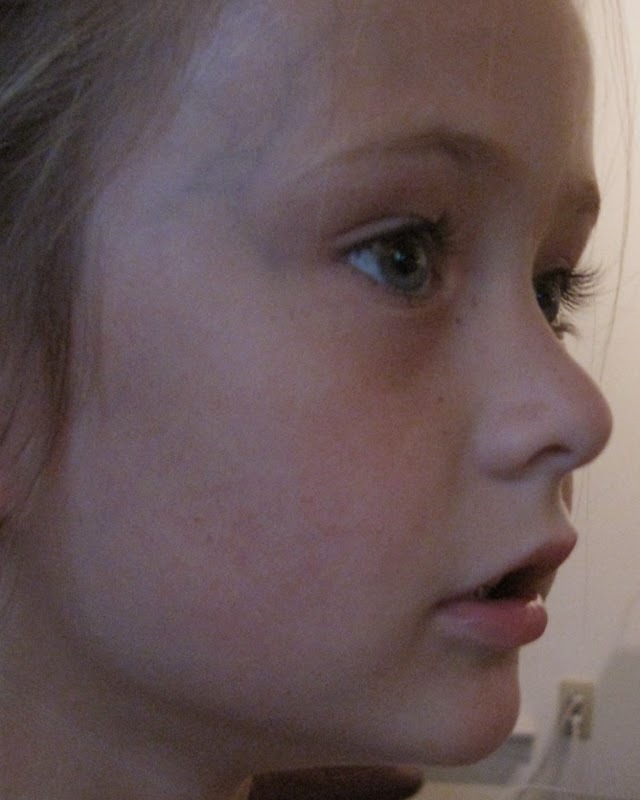 Their experiencing this childhood rite of passage had the tooth fairy busy making visits to Molly Kate in Louisiana and Stella in Georgia. I welcome this sign that they are growing up. The occurrence of these dental events’ early in 2015 is a plus, too. After the busyness of November and December 2014, I am savoring a slower January and February along with memories of these two imps as infants, toddlers and emerging scholars and dancers. 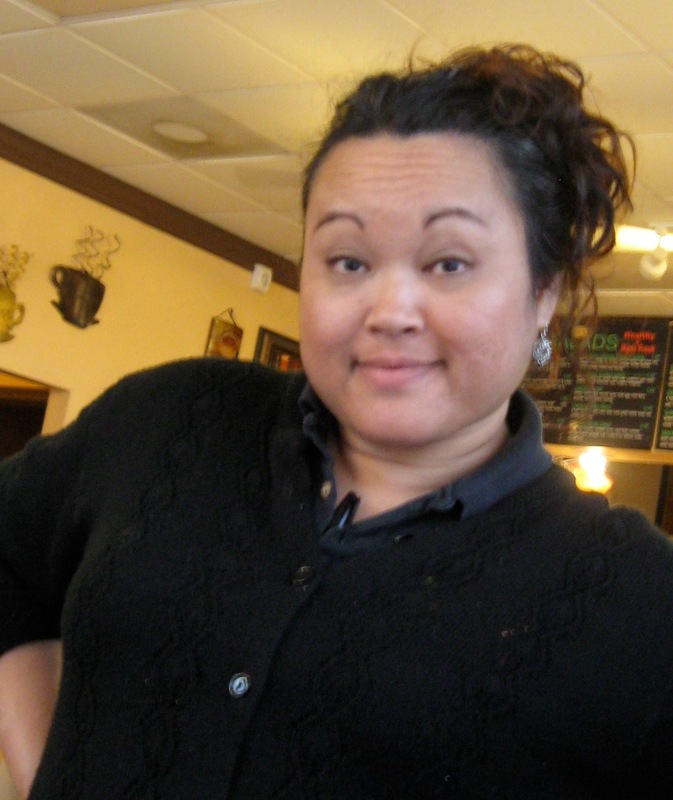 Scene 1: Husband Walter and I meet with friends at our favorite coffee shop. We are looking for lightweight alternatives to laptops for travel. They give us hands-on introductions to their iPads. She likes her new iPad Air for Web surfing, family photos, recipes, books, games and keeping in touch. He uses an iPad Mini for his work in the shipbuilding industry. He appreciates its light weight for carrying it in the shipyard and the increased speed and accuracy it provides for the documentation of specifications, products used and progress of projects. Questions bounce around my brain about the advantages and disadvantages of each. I open my mouth to ask a question. What comes out shuts me up after the first few words: "The differences in the mini-pad and the maxi-pad . . . Oops!" Scene 2: I find the number for a local dermatologist online and start dialing. This aggravating house phone is dead again. Drat! Oh, wait! It's the TV remote. 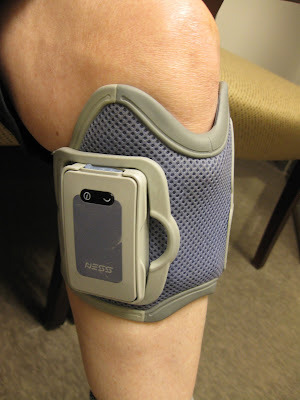 The silver lining in such increasingly frequent technological blunders is that my goof ups spark chuckles when a recollection pops into my head days or months later. And laughter, even at my own expense, is a treasured pleasure. 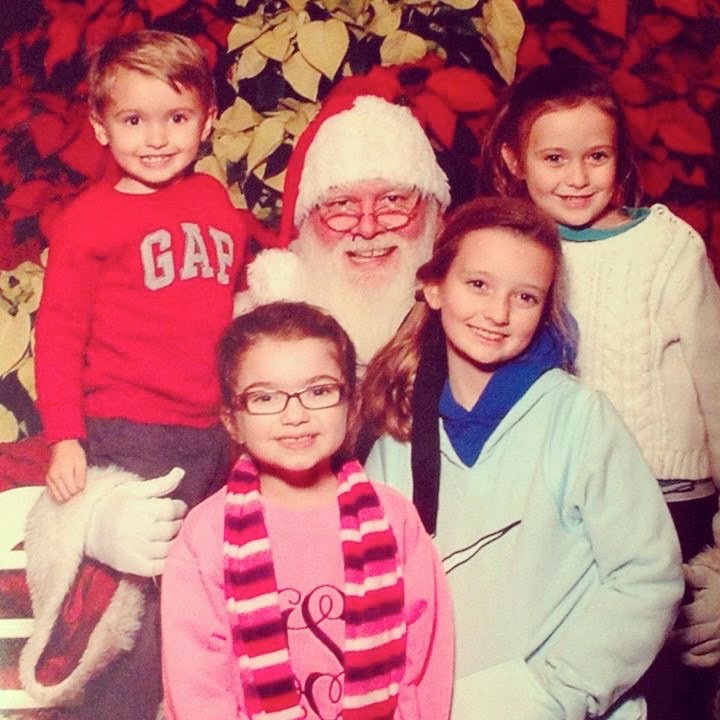 Four of our six grandchildren, clockwise from top left: Walker, 4; Stella, 6; Molly Kate, 6; and Charlie, 9. Year 2014 was extra busy for Husband Walter and me. I let happy events as well as computer woes derail my blogging for awhile. As I work toward getting back into a blogging routine, I will be catching up with posts about some 2014 experiences that I don’t want to forget. One of those was a visit to Bellingrath Gardens for the opening of the Mobile, Alabama, attraction’s annual Christmas lights. It has been several years since we visited Bellingrath. This visit fulfilled my desire to experience the exceptional display once again. Adding to our enjoyment was having family with us—our son Jeremy and his family as well as our oldest son’s daughters. The cousins’ chance to be together and share their excitement and energy was another wish fulfilled. A visit and photo with Santa closed our walk through the “Garden of Lights." Those faces told the story of a happy evening! 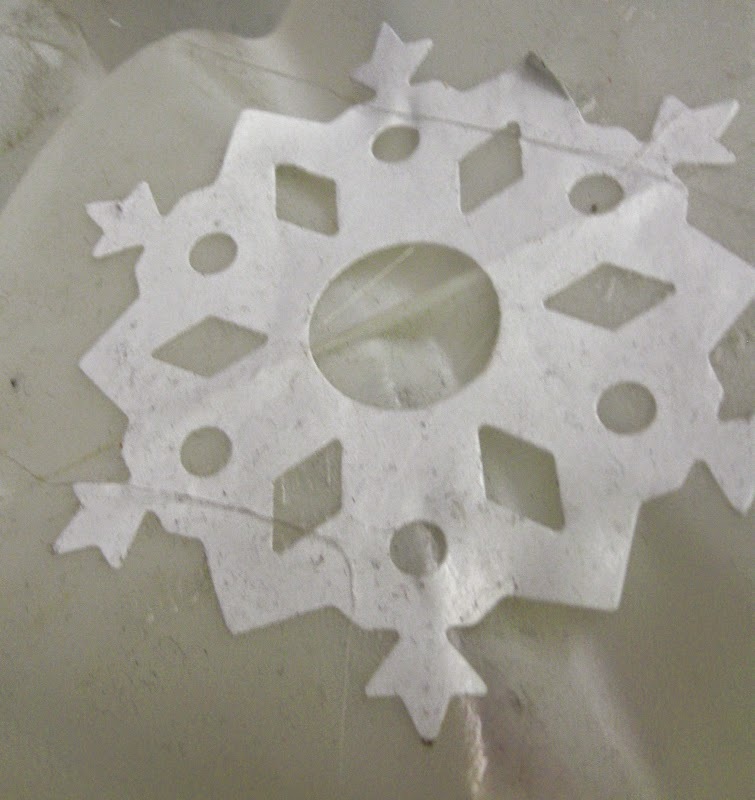 A post about one of our earlier visits is here. The thermometer showed 19 degrees Fahrenheit this morning on our screened porch. That is a record low for this date in our usually mild coastal region. 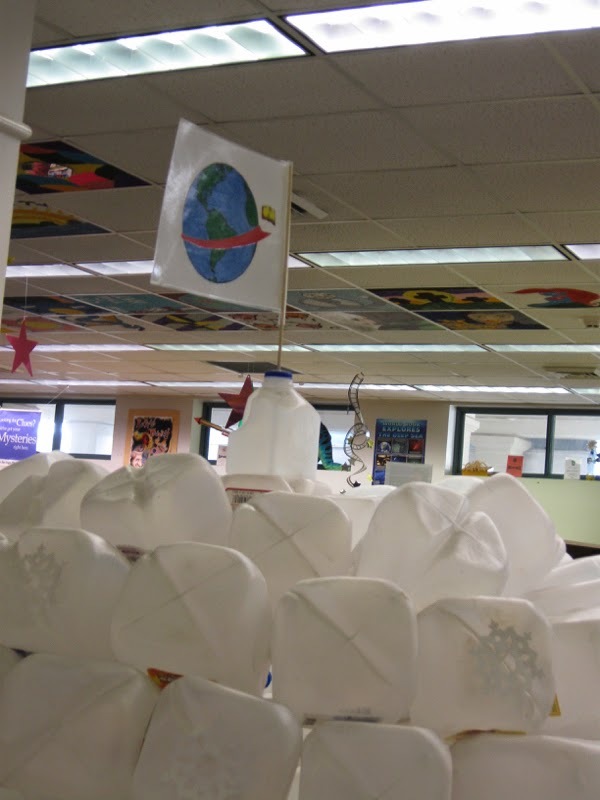 Not cold enough for a real igloo, but chilly enough to remind me of igloo photos languishing on my laptop.The kids’ reading hideout above was featured at our local library on a warm day in October. 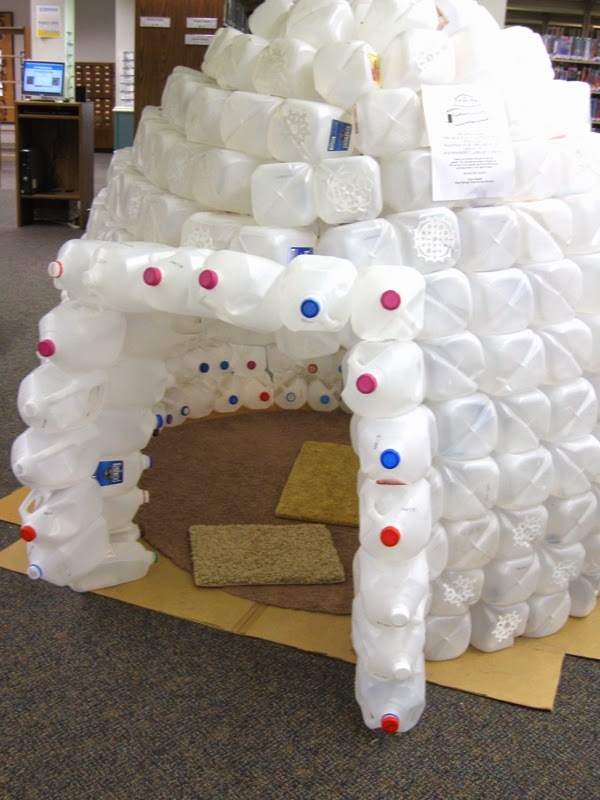 The igloo was something I would have loved as a child. Even as an adult I appreciate it as a tempting hideaway for reading. Of course, gone are the summer days of childhood when I would hide to read uninterrupted. My best-remembered early morning escape was the scramble up a ladder my dad had left propped against the carport roof. The rough texture of the roofing shingles somehow heightened my anticipation of opening the day’s chosen library book. I would climb farther up to my perch against a gable. It created welcomed shade for reading. Around noon hunger would call me back down, but the black shingles would have absorbed the intense heat of the South Mississippi summer sun. Their heat would send me into a frantic dance to the ladder. That hot-foot experience was no match, though, for my summer urge to ditch shoes and to read without spending time doing chores. My parents did not discover that particular hideout for most of one summer. I don’t remember being punished. I do remember that Daddy moved the heavy ladder, eliminating my access to the roof.